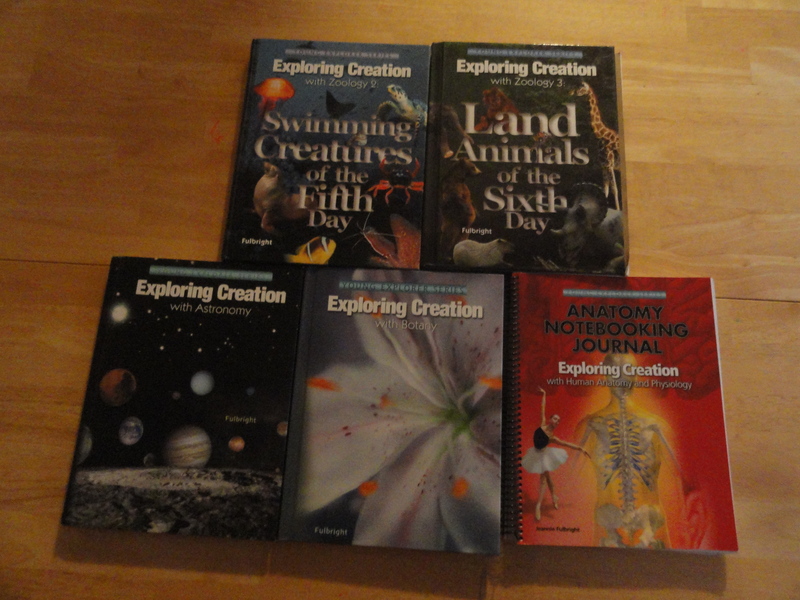 Our 6 yo and 12 yo are studying Botany this year(2012-13). We have one book that we share-we read it together. They both have their own Apologia Notebook to use with the curriculum. own Apologia Notebook to use with the curriculum. Notebooking w/ Apologia: You can either use your own notebooks, which is what we did the first year or two, the kids enjoyed designing their own. You also have the option to purchase the Apologia “Notebooks”, seen above is the Jr version. Which I have found to be worth the money. This is our first year purchasing the Jr Version for our 6 yo. He loves it. They have great coloring pages. We will not be using the entire notebook for him because he isn’t ready for all of what it offers, so I am making copies and placing in a 3-ring binder. I did not want him to have a notebook that does not look complete at the end. The other benefit is that we will be able to save the notebook for the next kid/s. Apologia’s website offers free notebooking pages to print off. 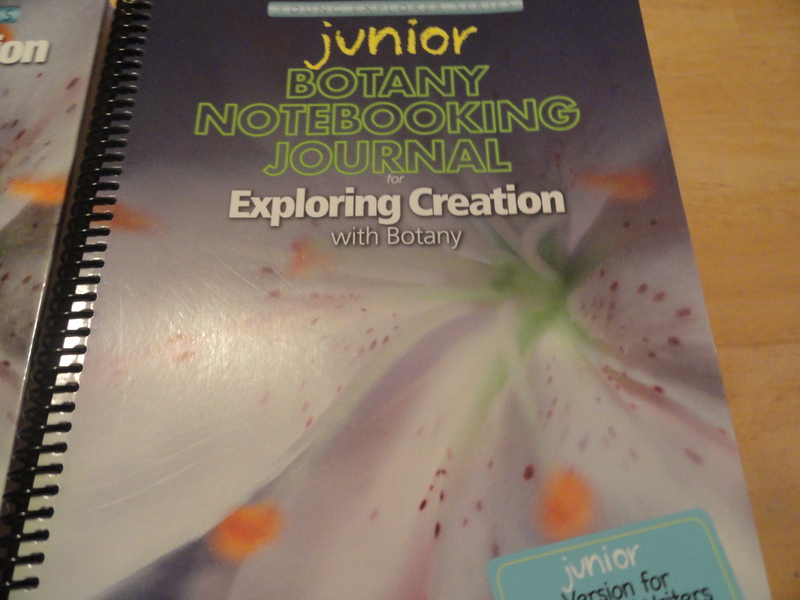 Here are the free Botany Notebooking pages that Apologia offers on their website. We are not using the curriculum in the order it is written, rather the suggested order for colder climates. 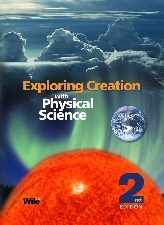 We are participating in the Apologia Blog roll 2012-13. The plan is to post some of what we are doing in the Apologia pages found in the tabs at the top of the page.